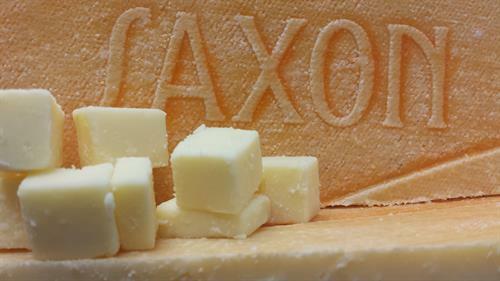 Saxon Creamery in partnership with Saxon Homestead Farm handcrafts award winning cheeses by transforming the rich, pasture-based milk into a variety of intensely flavored cheeses. 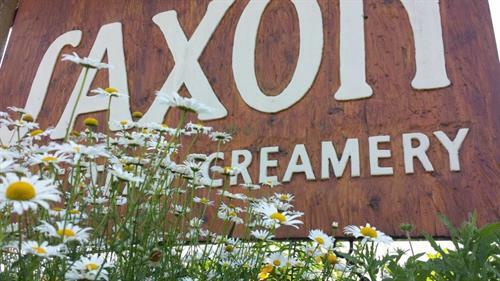 On the farm the ethical treatment of our animals and conscientious management of the land and environment are the guiding principles for operating the dairy. 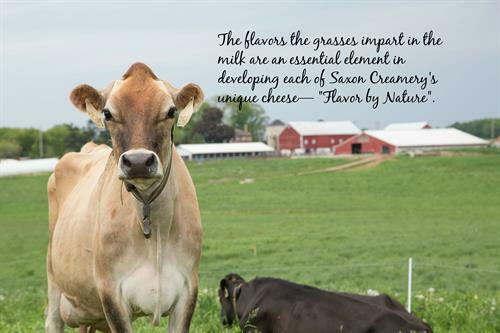 This philosophy has driven the farm to focus on growing lush grass pastures for the cows to graze. 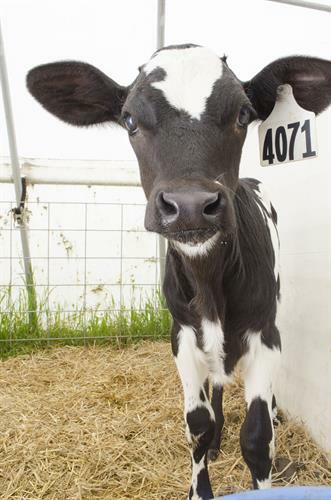 These pastures, with a variety of grasses and legumes provide the quality milk rich in nutrients and flavor. 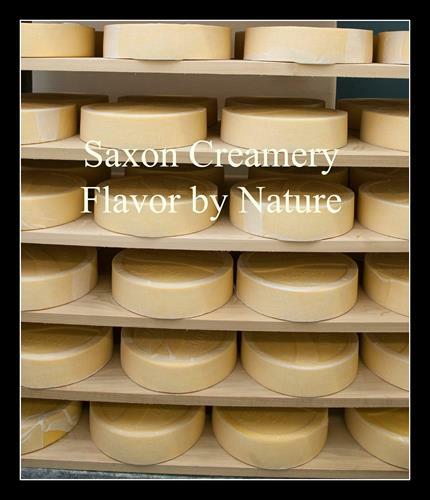 The flavors the grasses impart in the milk are an essential element in developing each of Saxon Creamery's unique cheese— ''Flavor by Nature''.